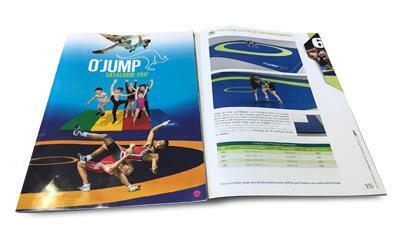 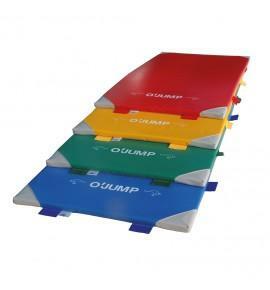 Mat that is ideal for use in schools. It can be used separately for warm-ups and stretches but can also be connected with others of joining tabs to create gymnastics areas. 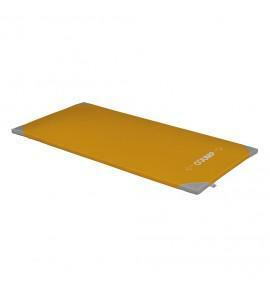 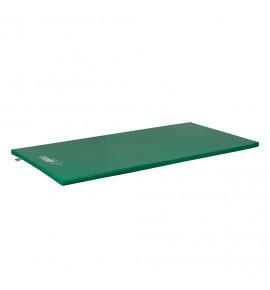 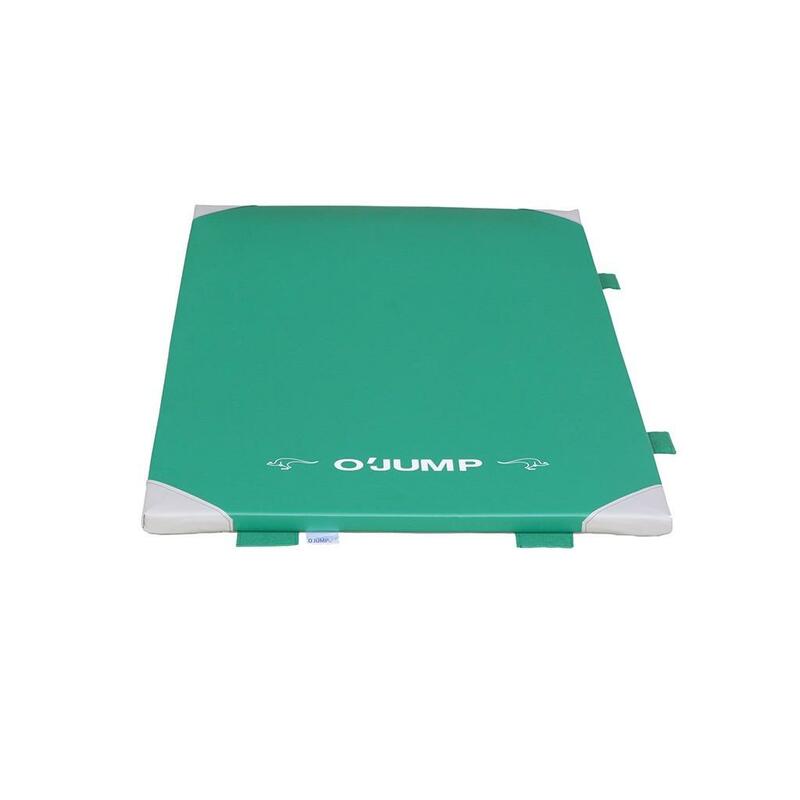 This strong, lightweight mat is easy to set up.